DRIVING CHANGE IN JAPAN THROUGH CONSTRUCTIVE ENGAGEMENT SINCE 2012. Our investors benefit from our wealth of expertise and experience in Japan and our disciplined investment approach. A team comprising of Japanese nationals with a wide range of experience outside of Japan. A ‘Japanese way’ of engaging that is constructive and culturally effective. Tokio Marine Asset Management’s (TMAM) extensive investment resources, expertise and its excellent access to investee companies and GO’s unique know how in responsible investment engagement. We strive to deliver superior and sustainable returns for our clients while maintaining a prudent level of risk. Our experience has shown that companies with actively involved share owners perform better over the long-term. We also believe that a constructive “Japanese way” of engaging is much more effective over the long-term than a more aggressive, short-term approach. We deliver returns by acting as a catalyst for long-term corporate change and by encouraging sustainable growth. Both actions will unlock the underlying value in a portfolio company. We do this by engaging constructively with Japanese companies mainly by acting as a trusted executive sounding board for the executive management and the board of directors. GO Investment Partners aims to add significant long term value for our clients. We believe that seeking high standards of corporate responsibility in the companies in which we invest will enhance investment returns. GO Investment Partners was one of the first signatories to the UN Principles for Responsible Investment (PRI) convention in February 2006. You can read about our approach to responsible Investment in Go Investment Partners – Statement on Responsible Investment. GO Investment Partners also believes that investor stewardship is a key component of good governance and is committed to exercising this responsibility. Our approach to voting is outlined in our JEF Voting Policy. The TMAM-GO Japan Engagement Fund voting history. Open-minded executive management who have strong leadership and willingness to grow and improve their businesses. We are committed to thorough, sound and informed analysis of each company we add to our portfolio. Our Investment team has access to the skills and insights of our Investment Council that meets quarterly to review and discuss the portfolio. 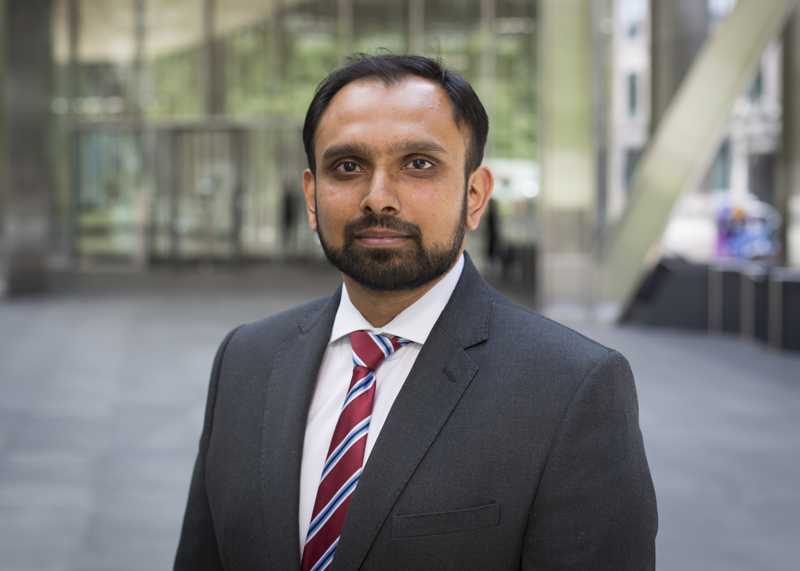 The Investment Council formally brings together experienced investors within GO and TMAM to advise and challenge the existing investment team, who maintain overall responsibility for client portfolios. This enables us to make well informed investment decisions and enhance the overall investment results we deliver to our clients. The investment team is also able to draw upon the outside expertise and counsel of our six member Advisory Board. Currently, we operate two commingled funds (a UK Limited Partnership and a Cayman Islands Master/Feeder) and 4 managed accounts in Japan. Ken has been the Director of Investment since the Fund’s inception in 2012. Ken joined TMAM in 1999 as a Senior Analyst and was responsible for conducting investment analysis on Japanese equities across a range of industries. Prior to joining TMAM, Ken worked at the Long-Term Credit Bank of Japan, where he spent his last 5 years in New York recommending credit opinions on commercial and industrial loans to North American companies and later managing leveraged loan portfolios and commitments to US private equity funds, and brings more than 20 years of experience in finance. In addition to being a CFA chaterholder, Ken received his B.A. from International Christian University. Kenji joined GO Japan in February 2011. 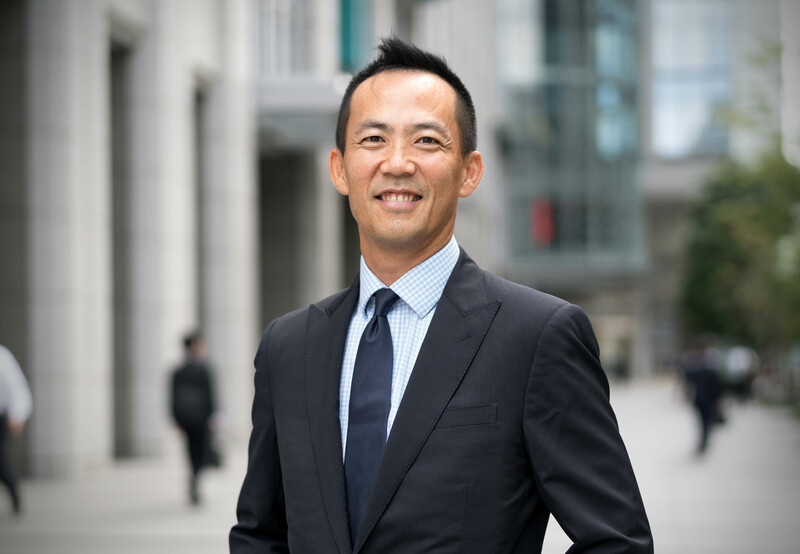 Kenji has over 25 years of experience in corporate finance with extensive interactions with senior management of Japanese companies. From 2007-2010, he was a Director at Taiyo Pacific Partners, LP in California. Previously he was with Mizuho Corporate Bank in NY, focusing on credit analysis and investment management of US investment grade companies. Before moving to the USA he was a financial advisor involved in major M&A’s in Japan at Mizuho Securities, Tokyo. He started his career at the Industrial Bank of Japan where he worked on sovereign debt and corporate banking. Kenji holds an MBA in Finance and Strategy from Simon Graduate School, University of Rochester, NY. Paola is the CEO at GO Investment Partners LLP (GO). 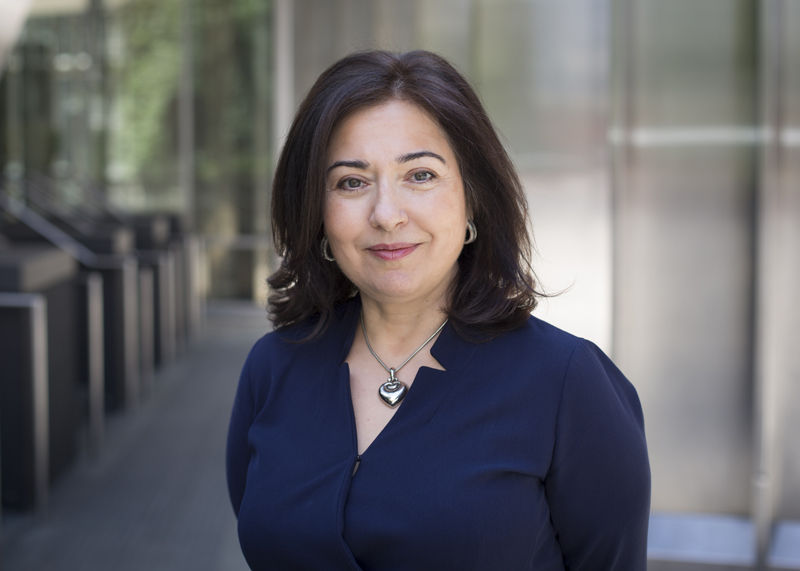 Between 2006 and 2016 Paola led the development and implementation of the engagement process with portfolio companies within the former GO European Focus Fund. Previously, she was with Hermes European Focus Fund, where she was responsible for engaging with European public companies. Prior to Hermes, Paola spent 13 years in the investment banking division of Deutsche Bank, latterly as Managing Director. Between 1985 and 1989, Paola was with KPMG where she provided accounting support and services for M&A related work. Paola holds a B.Sc in Mathematics from London University and she is a Chartered Accountant. Steve is a Founder Partner of GO and Chairman of the Investment Council for the TMAM-GO Japanese Engagement Funds. 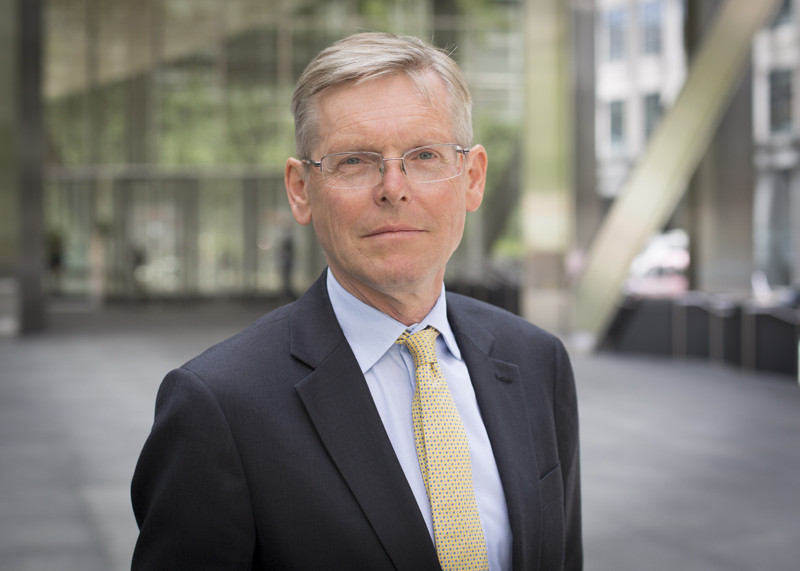 Since co-founding GO with Peter Butler in 2004 Steve has held a number of key executive roles within GO, including Chairman of the Investment Committee managing the GO European Focus Funds between 2009 and 2016 and CEO/Managing Partner from 2014 to 2017, overseeing all aspects of GO’s operations. Prior to co-founding GO Steve had co-founded the Hermes Focus Fund business (also with Peter Butler) in 1998 and was the senior investment executive in developing that pan-European engagement fund business until leaving to set up GO in 2004. In his earlier career at Hermes Steve had managed both long-short and conventional long only equity portfolios. He brings over 30 years of investment management experience, including the last 20 years in concentrated engagement funds at both Hermes and GO. Steve has a BA(hons) in Economics from Leeds University. Founder Partner Peter Butler was Chief Executive of Go Investment Partners until 2012. 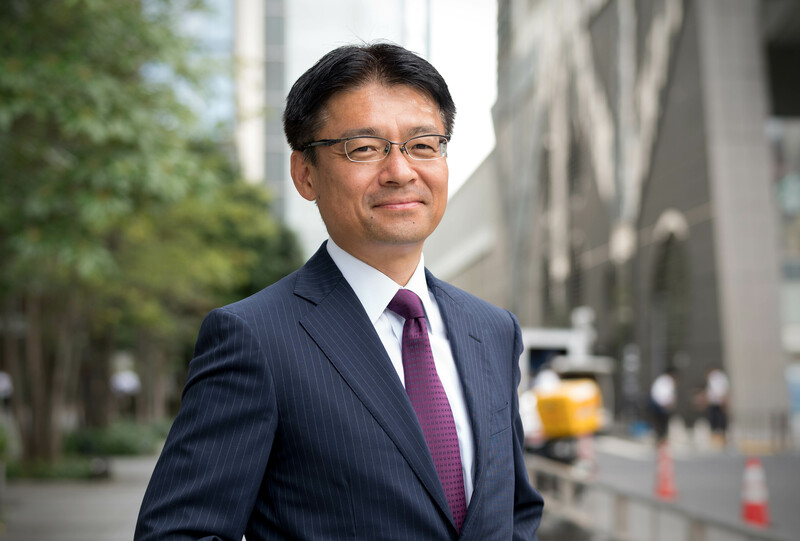 His current role includes being Chairman of the oversight board responsible for the Japan Engagement Fund and director of Governance for Owners Japan. 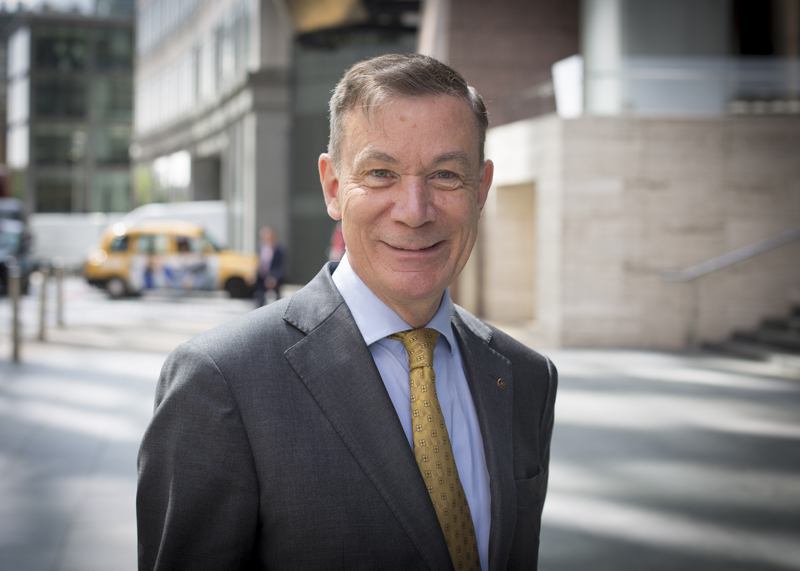 Before this Peter spent six years as CEO of Hermes Focus Asset Management, responsible for building the highly respected Focus Fund and Equity Ownership Services teams. He has over 20 years of corporate experience including seven years as director of quoted companies. 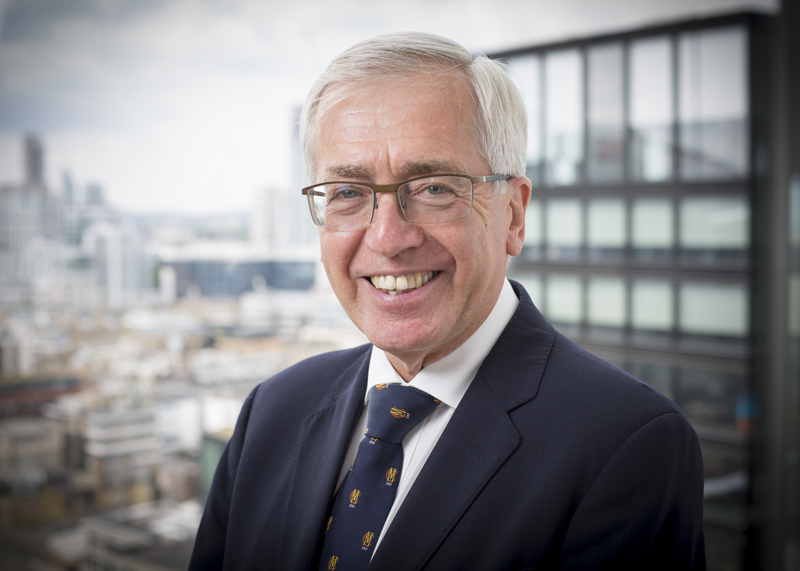 He is Chairman of the Essex and Southend Sports Trust, serves on the General Committee of Essex County Cricket Club and is a former Governor of the International Corporate Governance Network. Staffan is a GO Partner responsible for selected marketing in northern Europe and responsible for our clients in Sweden and Finland. Prior to joining GO, Staffan was an independent advisor to international and Nordic clients, specialising in investment advice and strategy work. Previous to this, he had a 12 year career at Alecta (formerly SPP) in Sweden, responsible for alternative investments and international property based in Stockholm and Brussels. Staffan has also worked at banks in Stockholm (Handelsbanken and Swedbank) and London (Barings Securities and Lazard Brothers). Staffan received his B.Sc. in Accounting and Finance from the Stockholm School of Economics. 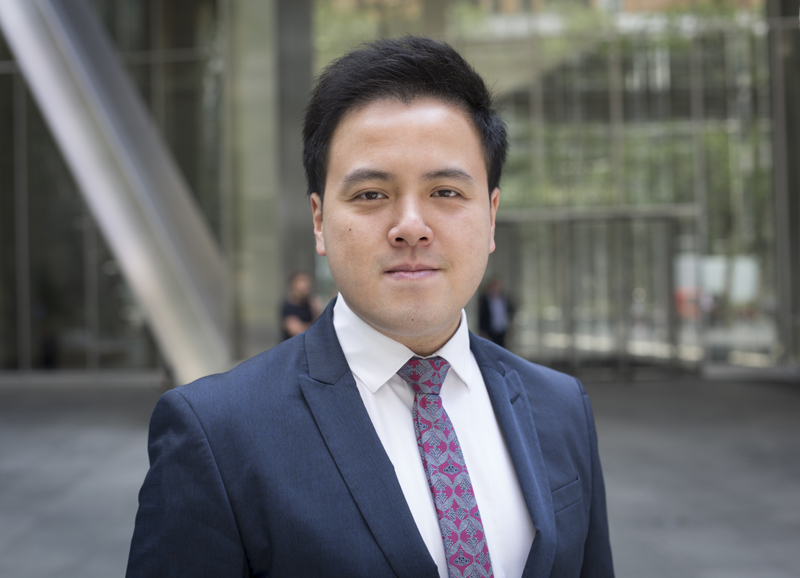 James Han’s career spans both the investment and business development sides of hedge funds. His previous decade-long experience on the buy-side was at various New York-based hedge funds including Portfolio Manager roles at the $29bn AUM Balyasny Asset Management and as a Co-Founding GP at a Julian Robertson’s Tiger-seeded hedge fund. James began his finance career as an Institutional Investor-ranked sell-side equity research analyst at firms such as Jardine Fleming Securities (acquired by J.P. Morgan) which also involved speaking roles at McKinsey-sponsored corporate governance workshops. James received his B.A. Economics/Business degree from UCLA. Kodorul joined GO in June 2013. He is responsible for finance and operations of the group and the fund structures. Prior to this, he worked at Augentius, where he gained experience in private equity and hedge funds. Kodorul is a qualified accountant and graduated from University of Westminster with a BSc in Accounting and Business Management. Kai Wai joined GO in July 2018. He is responsible for managing Operations and Performance Reporting. Prior to this, he worked at Apex Fund Services where he gained broad knowledge of investment products and fund strategies. Kai Wai graduated from University of Kent with a BA in Accounting & Finance and Management Science. Corin is our resident creative at GO Investment Partners. She supports the marketing team and ensures the smooth running of our London office. 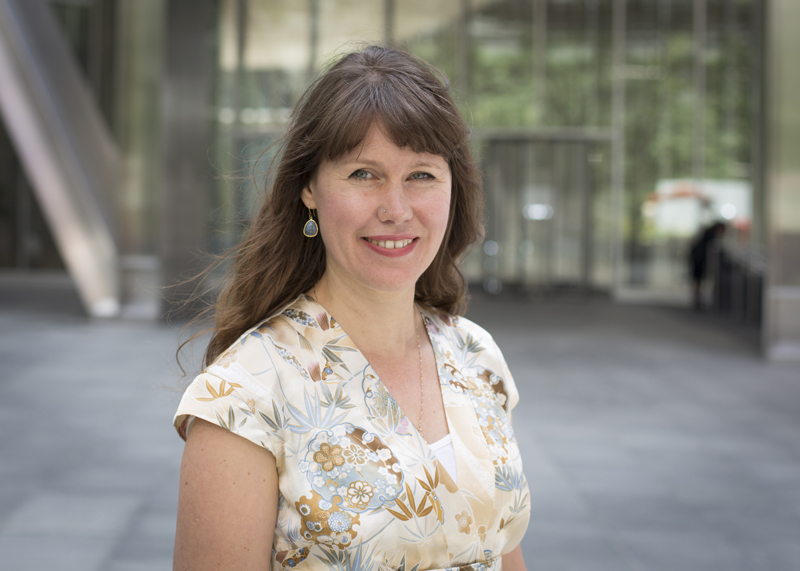 She joined GO Investment Partners in 2016, balancing her work at GO Investment Partners with her photographic and artistic endeavours in London and was our photographer of choice for our latest corporate portraits. Corin enjoys producing our monthly and quarterly client newsletters and endeavours to bring our marketing content together in dynamic ways in addition to helping with our event planning. Corin received her degree in Photography from Pretoria Technikon in South Africa 2004. 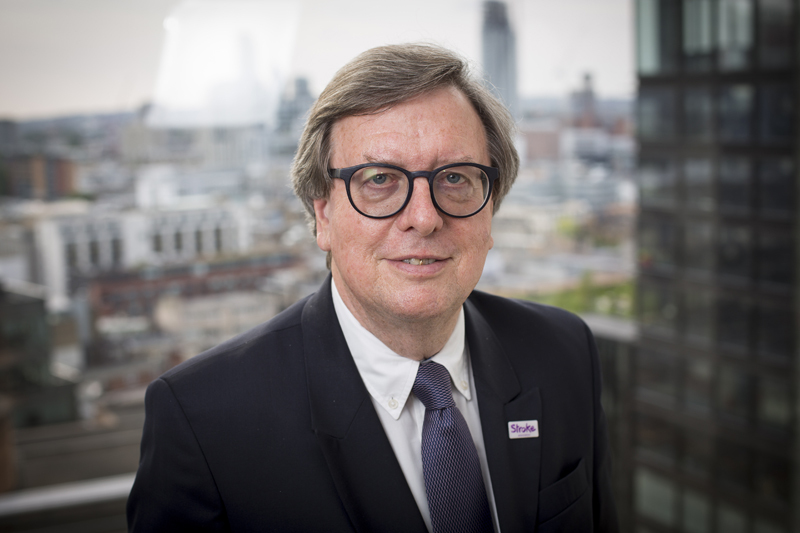 Eric is Chairman of GO Investment Partners LLP, Director of Goodenough College, Westminster Green Management Company Ltd and The NZ UK Link Foundaton, a Trustee of The Stroke Association and a member of the FRC’s Financial Reporting Lab’s Steering Group.. 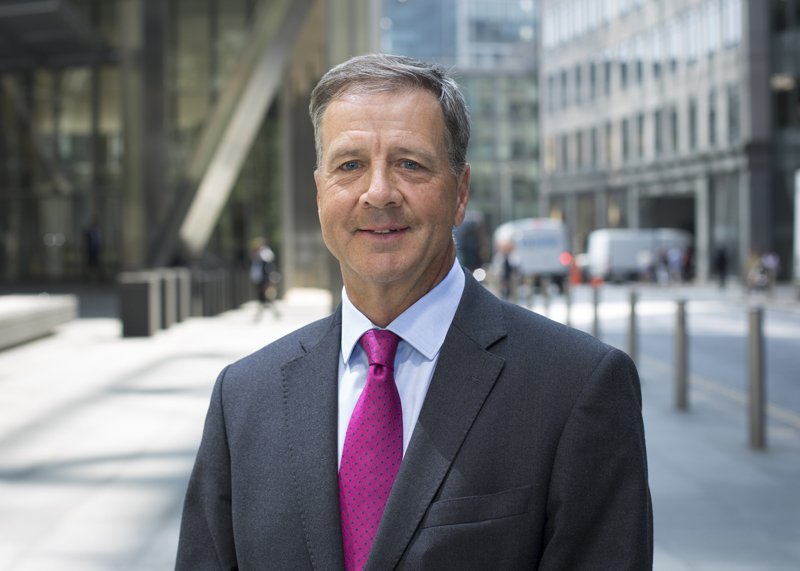 Prior to these appointments he was an non-executive director at Findel Plc, Chloride Group, NEC Group and Burtons Biscuits, having been the Finance Director of Amey and Wembley, and before that, an audit partner at Deloitte in London for 25 years. He is a Past Master of The Worshipful Company of World Traders (a modern London Livery Company) and was the NZ Society’s UK New Zealander of the Year 2014. 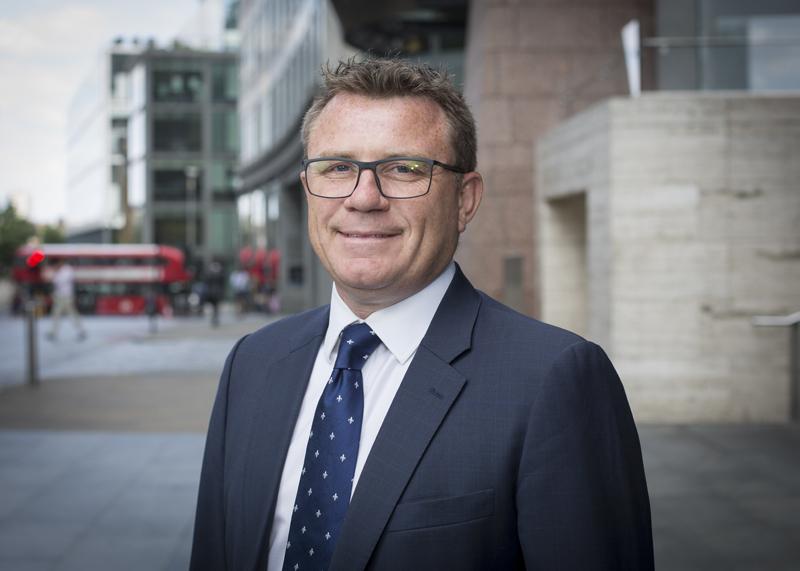 Frank joined RPMI Railpen, the multi-employer UK rail industry pension scheme, in 2004 as FD. He became MD, Investments in 2009 overseeing the investment business operations, with assets under management of some £20 billion, until his retirement from RPMI in 2015. Frank is a non-executive director at First State Investments, UK and at GO Investment Partners. 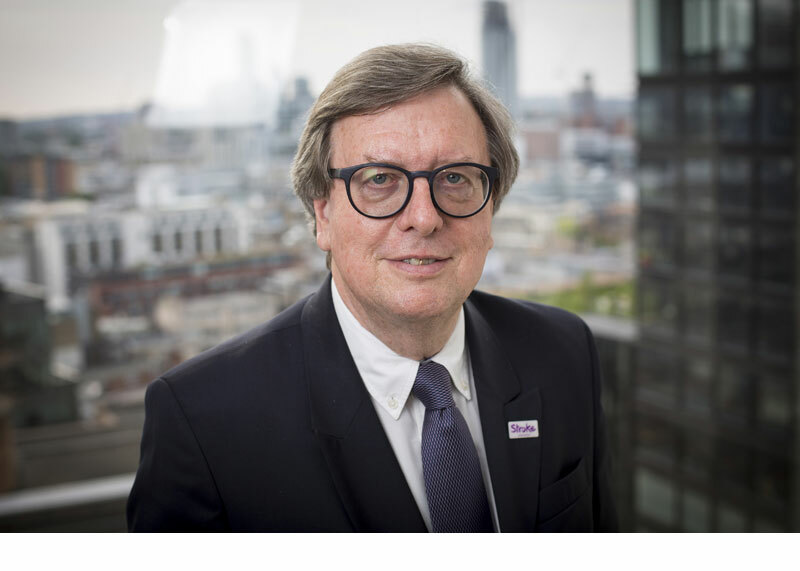 He is also a non-executive director at the Pensions and Lifetime Savings Association and at the Railway Benefit Fund, a registered charity. Frank is a chartered accountant and holds a Commerce degree from Birmingham University. Before joining RPMI, Frank held a number of finance director posts in the transport sector. George is based in the Cayman Islands where he heads up the office of Crestbridge, a multi-jurisdictional provider of Governance, Trustee, Administration and Corporate Services. George has acted as a Director for the last 12 years to a wide range of Hedge and PE funds. Prior to moving to Cayman, George worked at Goldman Sachs in London, in various roles, from 1997 to 2005. George received his BA(Hons) in Economics from UWE, Bristol and MBA from CASS Business School. He is a member of the Cayman Islands Directors Association, holds the Accredited Director designation from Chartered Secretaries Canada and is a Certified Hedge Fund Professional. Tim is the founding partner of Atlantic Directors. He has over 30 years of experience in financial markets and has an extensive understanding of the alternative investments industry. Before establishing Atlantic Directors, Tim was Head of Alternatives at Ignis Asset Management, which he joined in 2008 to build a series of hedge fund joint ventures. 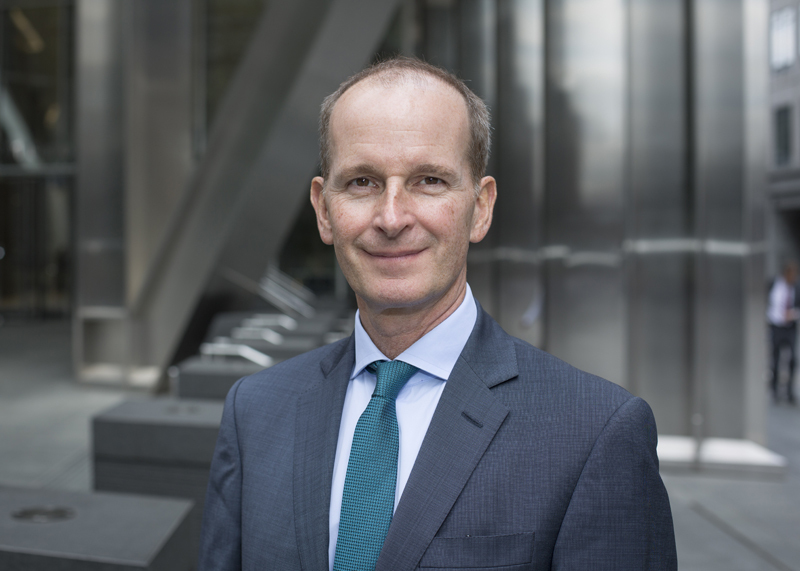 Prior to this he was Managing Director, Head of Absolute Return Strategies at Credit Suisse Asset Management and before that Managing Director and Head of European and Middle East Sales at DB Advisors. He has also held senior roles at UBS O’Connor and at HSBC Investment Bank. Kenichi Kubo is Head of Investment Research on the TMAM GO Japan Engagement Fund. Kenichi has over 15 years’ experience in asset management. He started of his career at Tokio Marine Fire and Insurance where he worked within the sales and management planning department. Kenichi then moved on to work as a Fund manager in Japanese Equity and Global Asset Allocation where he was Chief Portfolio Manager of Japanese Equity SRI fund. Kenichi received his B.A. from Keio University. Toshi joined GO as a partner in September 2007 from Nippon Life Group. 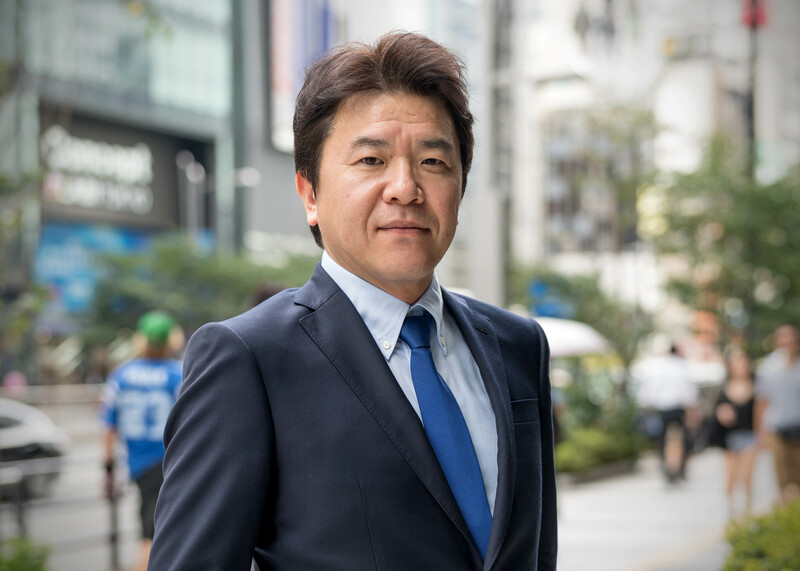 He leads the executive team of GO Japan as its representative director. From 2002 to 2003, he was based in the UK as the Asia-Pacific corporate governance manager at Hermes Pensions Management. He is a member of several government-led corporate governance initiatives in Japan, including the METI Ito Review Project, the Council of the Stewardship Code, the Council of the Corporate Governance Code and the Council of the Follow-up of the both Codes. He is also a member of the PRI Reporting and Assessment Steering Committee. Mihoko provides stewardship services for global investors as the Head of Responsible Investment at Governance for Owners Japan. Prior to joining GO Japan in May 2016, she worked for the product management team of Equity Research Group at SMBC Nikko Securities for 2 years. Prior to this, she was Vice President of Investment Banking Division at Goldman Sachs Japan, covering M&A and financing projects for corporates and private equities for 7 years. She received a B.A. in Economics from Waseda University in Tokyo. 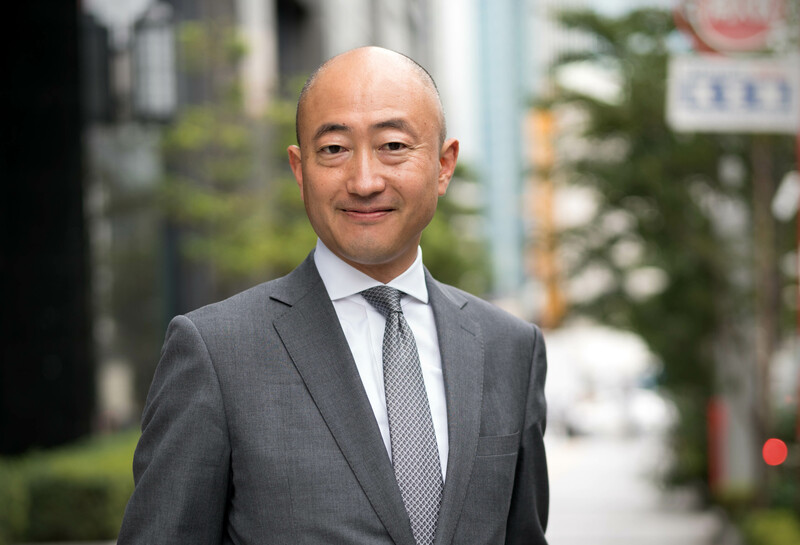 Yoshi is the Director of Responsible Investment and a member of GOJ board. Prior to joining GOJ in 2009, he was a sell-side analyst at Goldman Sachs covering the Japanese banking sector. Prior to this, he worked at the Financial Services Agency in Tokyo. Yoshi received his Masters in Finance with distinction from London Business School and Bachelor in Law from University of Tokyo. © Copyright GO Investment – All rights reserved. GO Investment Partners LLP is authorised and regulated by the Financial Conduct Authority.